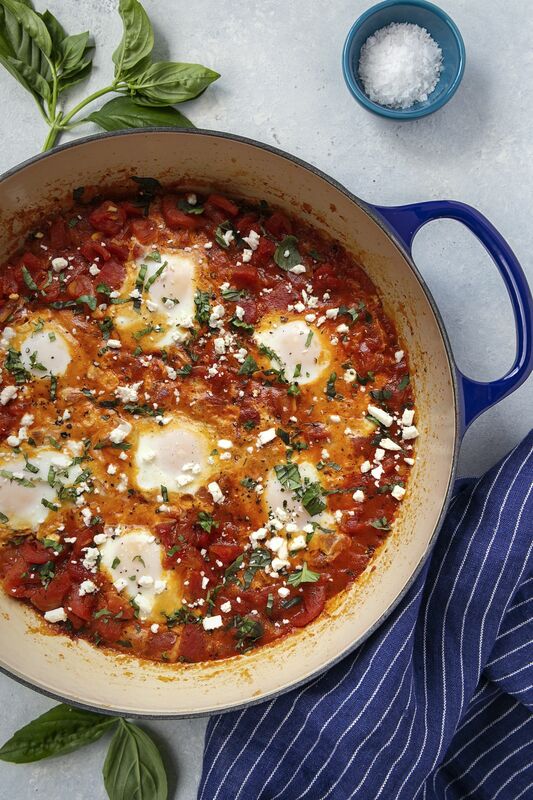 Comforting soup and hearty one-pot wonders, this week's menu is all about cozy fall cuisine! 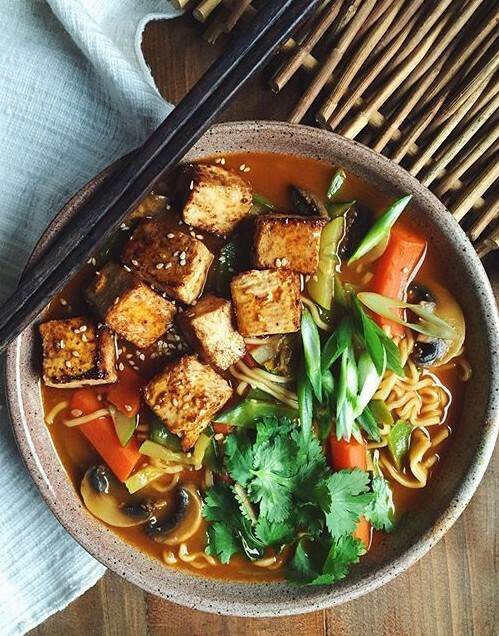 For when you are craving ramen but need something in between the packet you ate in college and a three-day homemade rendition! This broth comes together quickly and you can customize the toppings with whatever you happen to have on hand. We vote for the addition of a soft-boiled egg! Feedfeed Tip When using whole spices and aromatics such as bay leaf to add flavor to soups and stews, be sure to remove them at the end of the cooking process. We like to tie a bit of butcher's twine to the pot lid to help us remember this vital step. 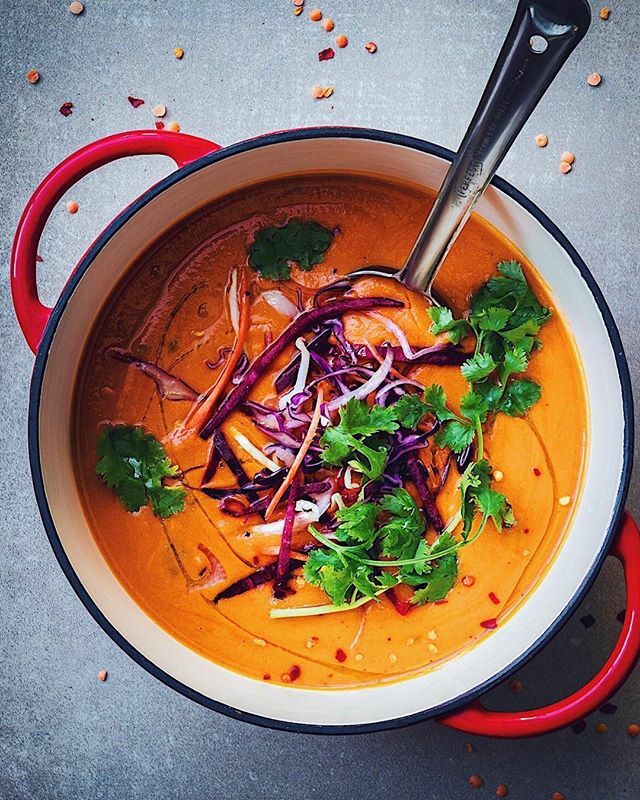 Creamy, slightly spicy and packed full of fiber-rich lentils, this soup has it all! This recipe is made in an electric pressure cooker to save time, but if you do not have one you can make it on the stove top; just cook the lentils until tender before blending. This mac & cheese has a not so 'cheesy' secret; it's dairy-free! 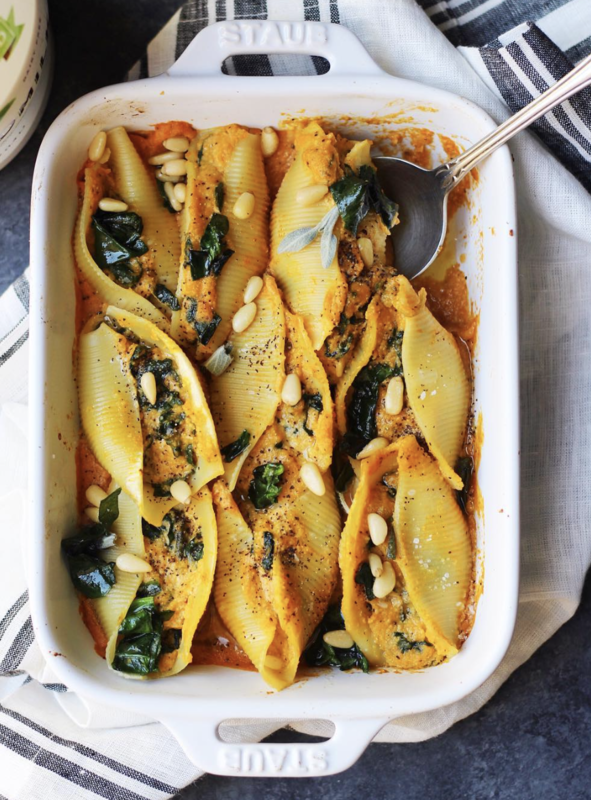 Yep, the creamy sauce is made from roasted butternut squash and cashews and trust us, it's just as good as the real thing. Feedfeed Tip When making a dairy-free cream sauce, it's important to play around with the balance. We usually find the final result needs a little lift from something spicy and something acidic so don't be afraid to add a little lemon juice or a pinch of cayenne pepper until you are happy with the end result! Crispy chicken, fresh herbs & melty American. What could be better? 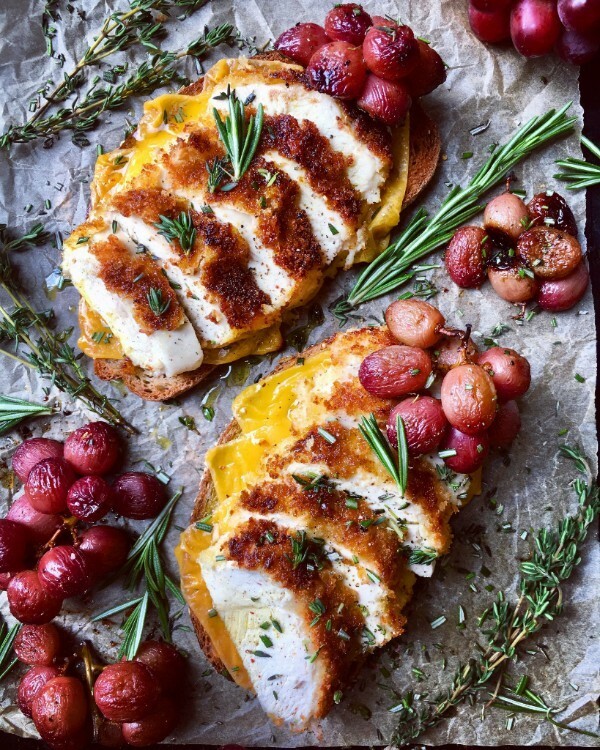 Feedfeed Tip To add a little extra flavor to this dish, try using roasted grapes instead of fresh. Roasting the grapes will enhance the sweetness and concentrate the flavor. This is a weeknight go-to that comes together in less than 30 minutes. 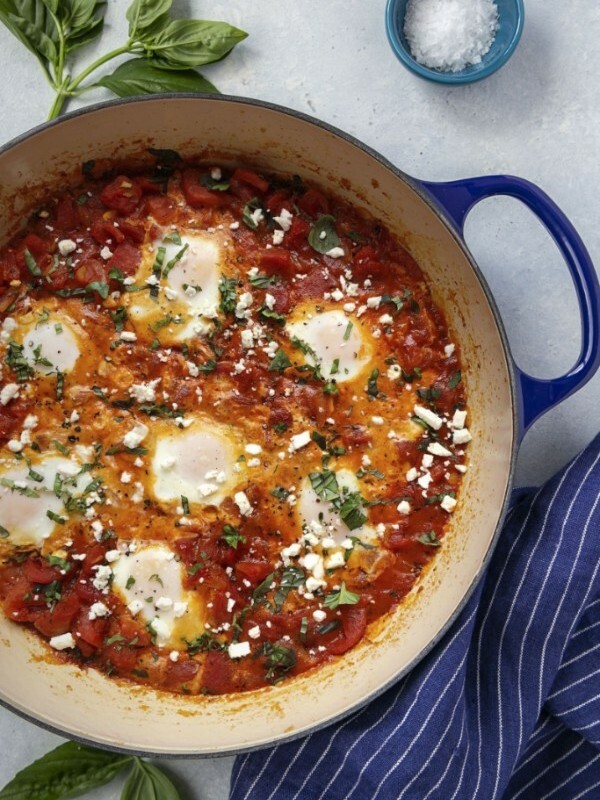 This recipe is also made in an electric pressure cooker but you can certainly cook it in an oven safe dutch oven instead! Just bring the braising liquid and beef to a simmer then cover and place in a 325˚F oven for about 2 hours, or until the beef is tender. 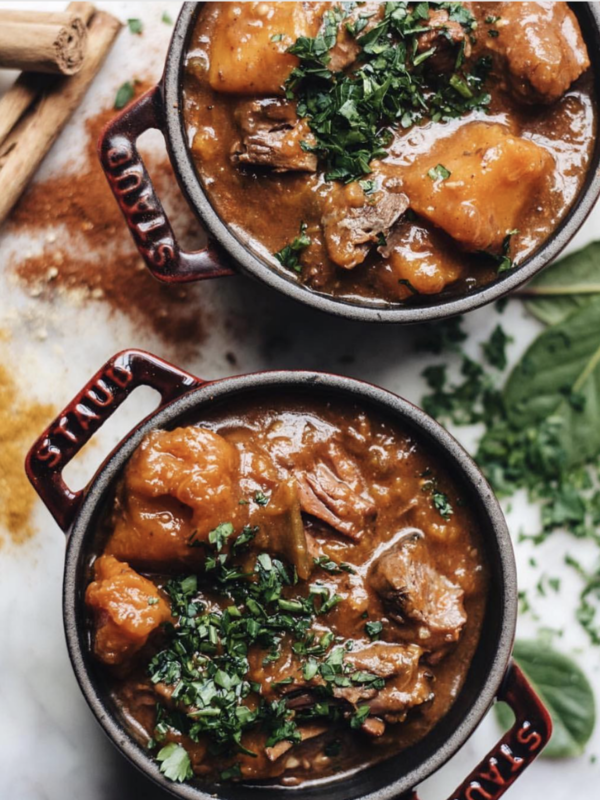 Feedfeed Tip This stew is seasoned with ras el hanout, a North African spice blend consisting of warming spices like cardamon, cloves, mace, cinnamon, ginger, paprika and cumin. In this recipe it pairs nicely with the sweetness from the butternut squash. Wake up! 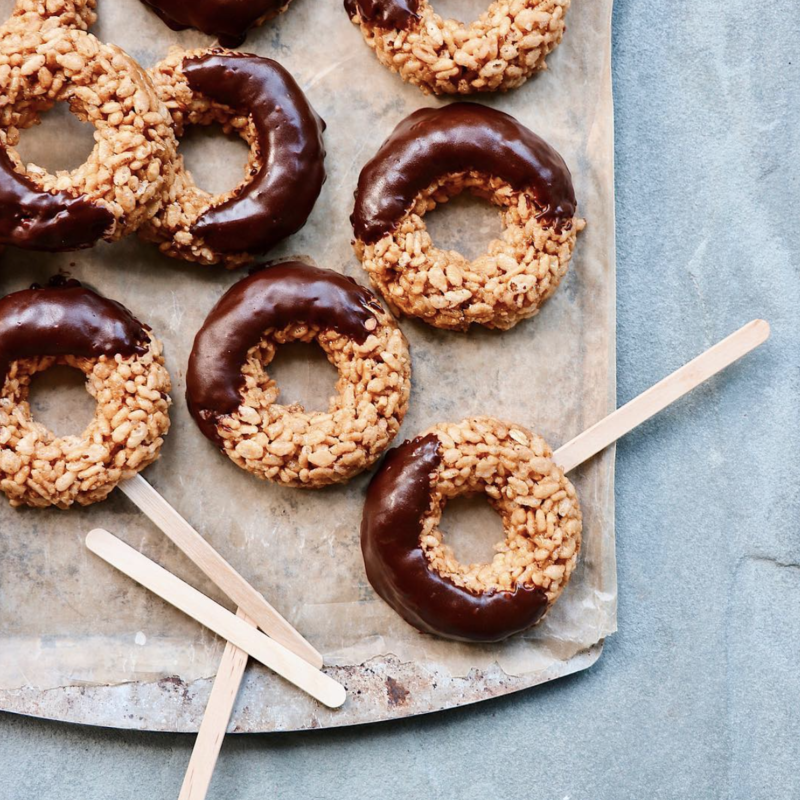 It's time to make the no-bake donuts!